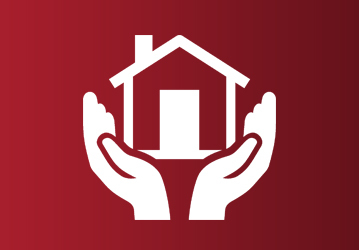 WAYS TO HELP | Chamberlin House, Inc. Chamberlin House, Inc. Your generosity can do amazing things. By investing in Chamberlin House you invest in the lives of the people we support; helping them to live, learn and become more independent. 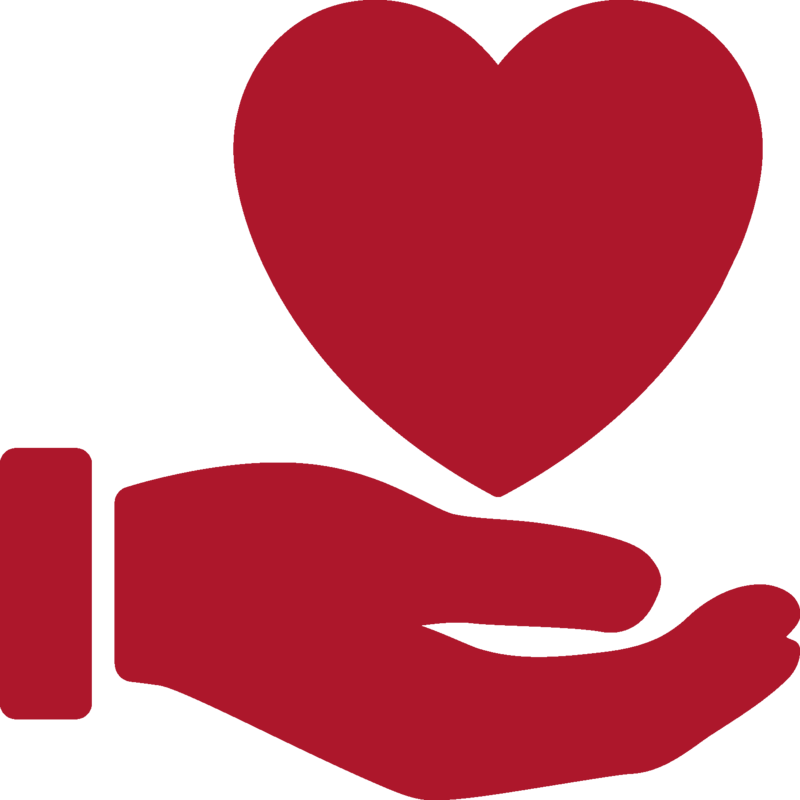 Charitable giving is tax-deductible and can help create opportunities and build community support. Donations can be made by check or credit card using our secure website. Make a difference today by investing in Chamberlin House! Including our organization in your estate planning through a bequest. 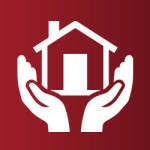 Naming Chamberlin House as a beneficiary on a life insurance policy. Honor the special people in your life by dedicating a gift in someone’s memory or honor. 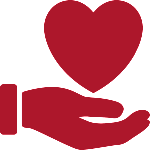 Please contact us at 541-967-7729 to find out how to include Chamberlin House in your giving. The Bill and Joyce Mitchell Memorial Fund was established to assist adults with disabilities by providing funding for specific needs thus enhancing individuals’ personal experiences and quality of life. Preference will be given to those individuals residing with Chamberlin House Inc. The request will be submitted to the Board of Directors for review. If the request is accepted, the funds will be made available as soon as possible or with adequate arrangements made. If the request is denied, a written letter will be sent to the requestor stating the reason as to the denial. Funds received as gifts or contributions to Chamberlin House Inc. will be deposited in the Bill and Joyce Mitchell Memorial Fund unless otherwise specified. Chamberlin House Inc. is thankful to the Mitchell family for making this fund possible and takes great care in maintaining the integrity of the fund. CHI is a 501(c)(3) non-profit organization. All donations to this Fund are tax deductible. SHOPPING AND GIVING UNITE AT FRED MEYER! 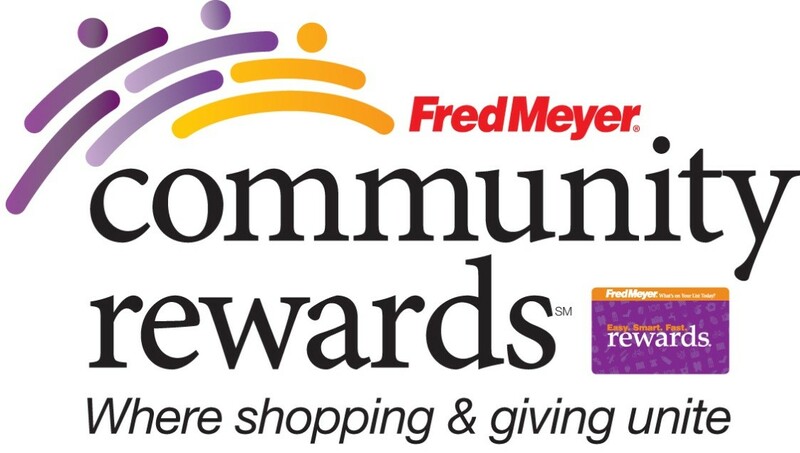 Sign up for the Community Rewards program by linking your Fred Meyer Rewards Card to Chamberlin House, Inc. You can search for us by our name or by our non-profit number II751. Then, every time you shop and use your Rewards Card, you are helping Chamberlin House earn a donation! 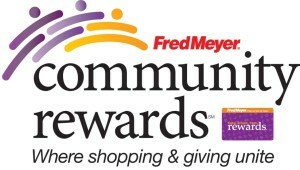 To learn more, please visit fredmeyer.com/communityrewards. 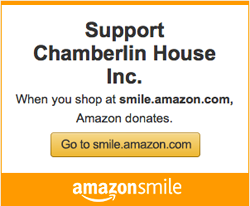 AmazonSmile is a simple, automatic way for you to support Chamberlin House Inc. every time you shop (at no cost to you) with Amazon. To shop at AmazonSmile simply go to smile.amazon.com from your web browser, select Chamberlin House Inc., and start shopping! Your generosity really does make a difference in our residents’ lives.